If you are searching for exhibition opportunities, we found one for you. One of our team members Gosia Fricze together with Marco Alessi are working on a project that arises in collaboration with the gallery Unit24. They are looking to work with artists who at some point in their lives have resided outside their primary origin and had to adapt themselves to a new reality. 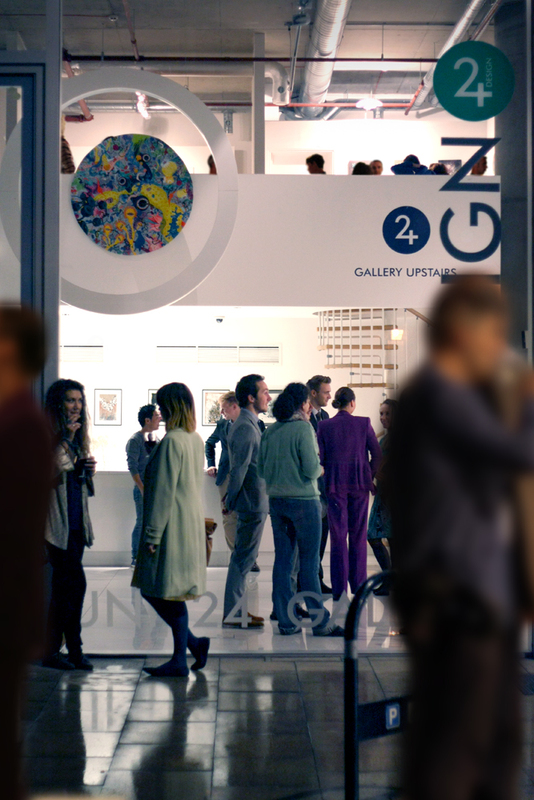 The exhibition is taking place between 13th of November and 9th of December at Unit24 gallery. It aims to depict the influence upon artistic expression of being outside your natural environment. Authors derive inspirations from everyday experiences of contemporary nomads and migrants as they are themselves living in a constant state of journey. This project intends to expose how meaning of heritage, home and one’s origin have been redefined in contact with encountered reality. The exhibition brings up issues close to home and significant to the generation born in the 1980s and 1990s of people living outside of their original countries, especially in London. This desired concept will have a different meaning to everyone. The exhibition’s aim is to introduce various interpretations of the idea in one entirety of human experience. The gallery Unit24 has been created in response to the changing face of the world of art and it is fiercely independent – not beholden to institutions, funding bodies or the art establishment. Therefore it is the perfect location for ‘State of Origin’. However at the same time, it sits close to the heart of the art world – literally a stone’s throw from the Tate Modern. It recognizes the intersection of art and commerce, and is itself both an art gallery and a dry cleaners. Unit24 presents intersection of fine art and other visual disciplines. The authors are undergoing their search for artists willing to participate in the project, so if would like to be considered follow here for further instructions. This entry was posted in Events, Exhibition. Bookmark the permalink.